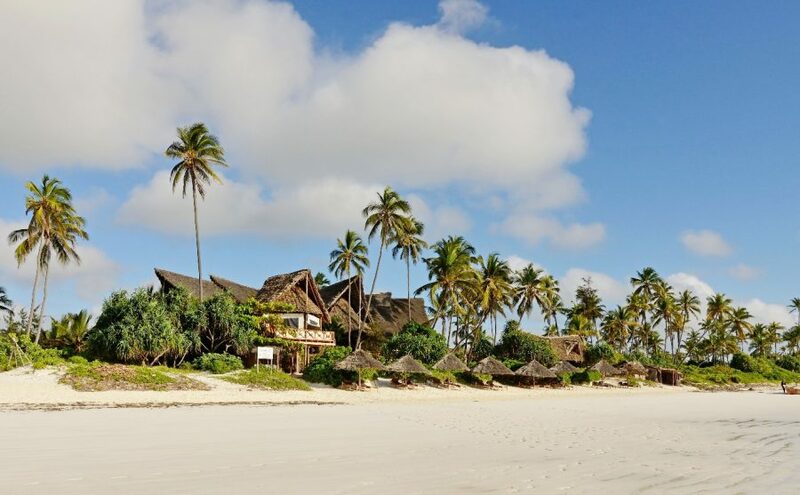 Scubafish Zanzibar is working together with many different hotels, and can always refer you to a beautiful hotel that fits your dreams and budget. We have a booking office in three different hotels: Kena Beach Hotel, Zanzibar Queen Hotel and Zanzibar Retreat Hotel. If you are interested in staying in one of these hotels, please contact us to inform about the possibilities. 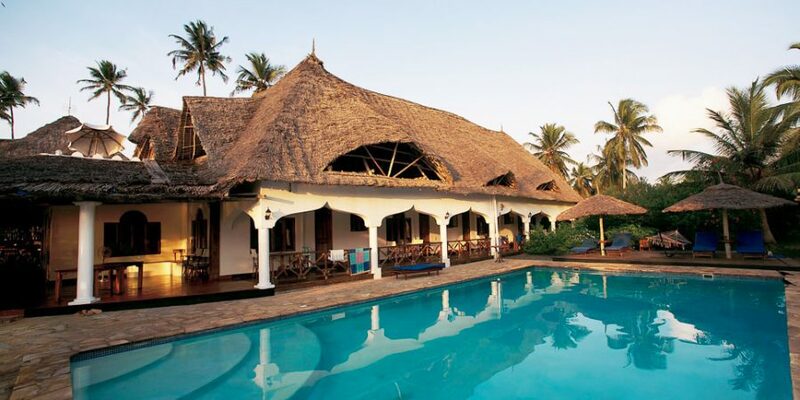 The idyllic Kena Beach Hotel offers luxurious accommodation on Zanzibar’s east coast, approximately 45 minutes from Stone Town. If you are in need of a fulfilling family beach holiday or romantic beach holiday package, then Kena Beach Hotel has various options to enjoy. The hotel offers 4 room types: standard rooms, family rooms, deluxe rooms and deluxe rooms with jacuzzi. The central guest entertainment areas offer guests multi-level viewing decks, a curio shop, pool, bar, and dining area – maximizing the view of the beautiful Indian ocean and white beaches scattered with palm trees. Located on one of the most beautiful coral beaches in the world – Matemwe -, Zanzibar Queen Hotel is a true gem among other Zanzibar’s resorts. Proximity of Mnemba attracts amateur and professional divers. With its exquisite cuisine and unique service the Hotel can guarantee unforgetable experiences. 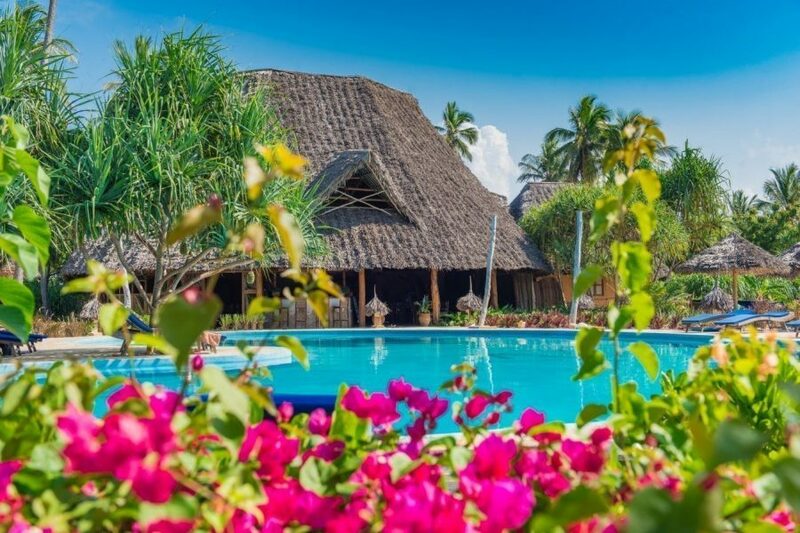 Zanzibar Retreat Hotel is a small picturesque hotel situated right on the beach in the small fishing village of Matemwe on Zanzibar’s north eastern coast. 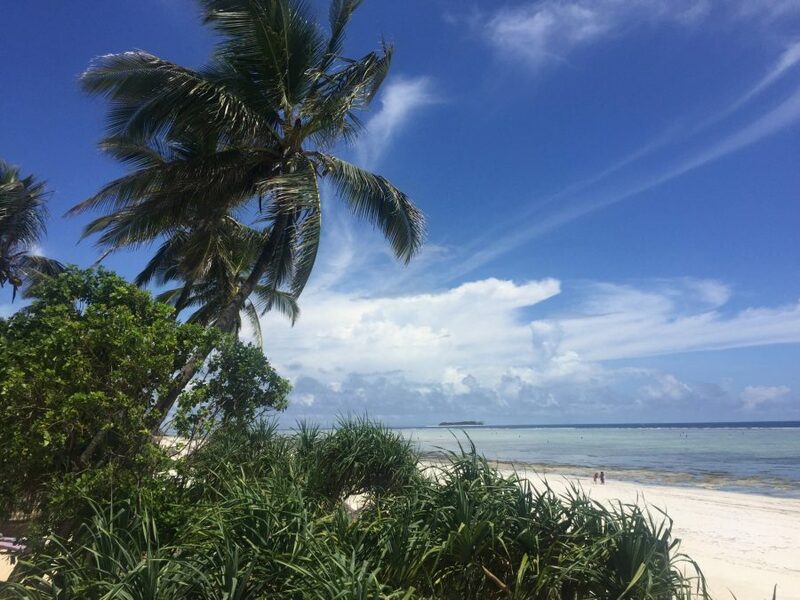 The white coral beach, fine as powder, is ideal for long walks and swimming at high tide. If you prefer a quiet swim in the pool, it is located a few steps from both the beach and the hotel. The hotel has twelve double rooms, with the possibility of adding one or two extra beds or to combine into a larger family unit. Two rooms have their own private balconies, overlooking the sea, and most of the other rooms are connected with a large wooden veranda with outdoor furniture.